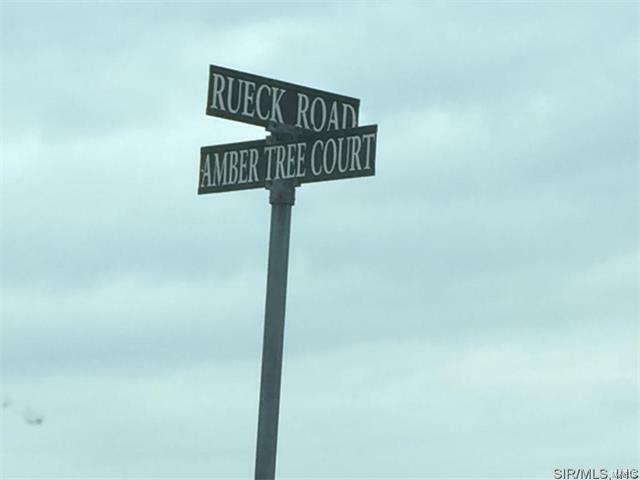 612 Amber Tree Court Columbia, IL. 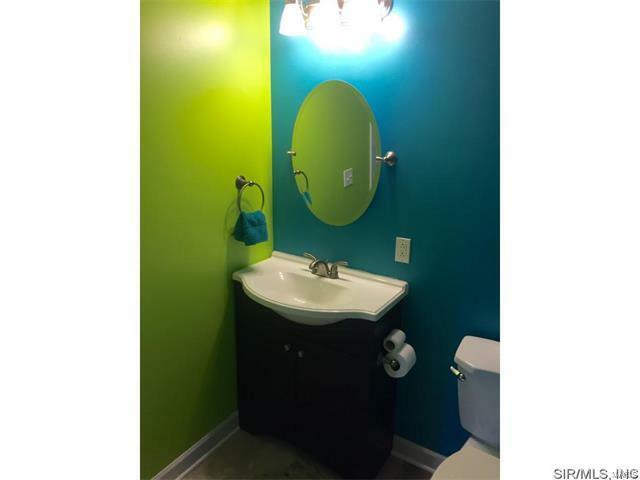 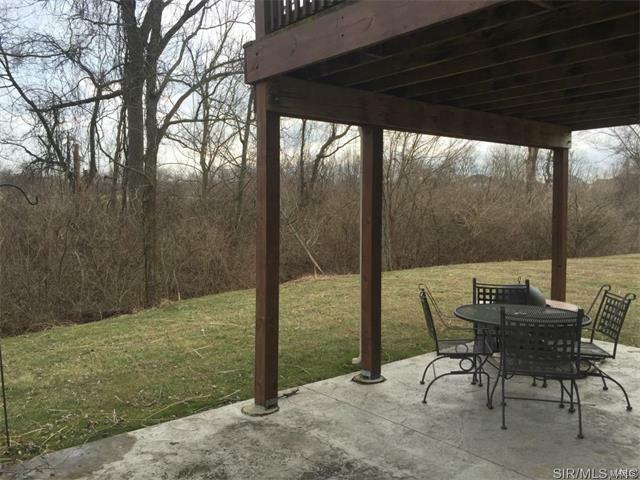 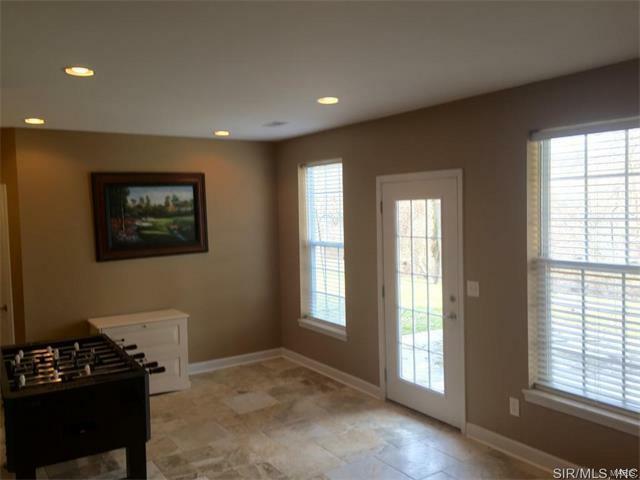 | MLS# 4500856 | Legacy Realty and Auction (618) 717-0800 - MetroEast Illinois Homes for Sale, Property Search for MetroEast IL and homes for sale. 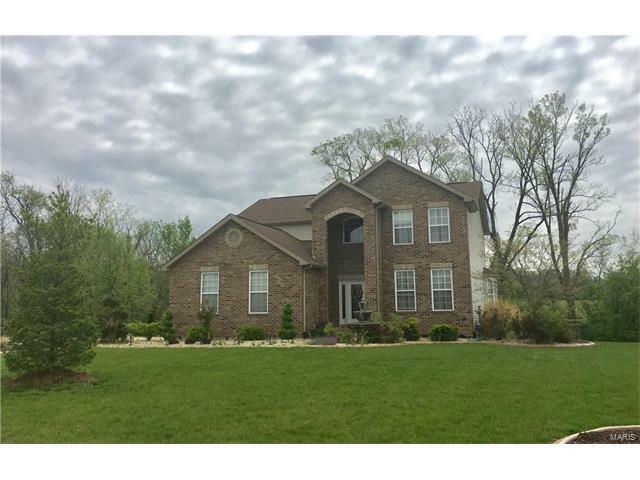 Stately two-story brick combo home with stone accents. 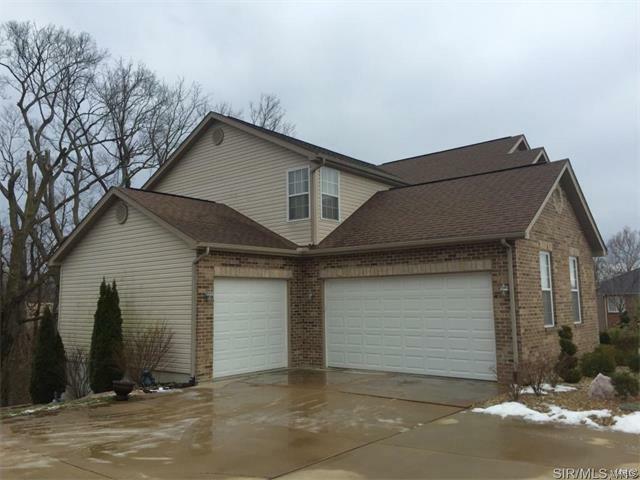 Please make plans to view this 5 Bed/4 Bath home featuring finished lower level w/ 9 ft. ceilings, walkout basement, and 3-car attached garage. 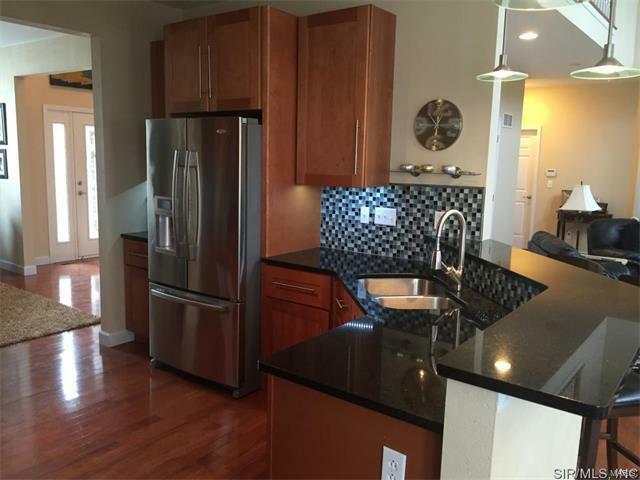 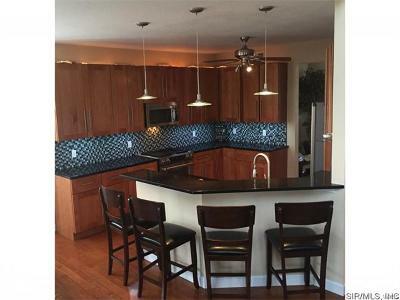 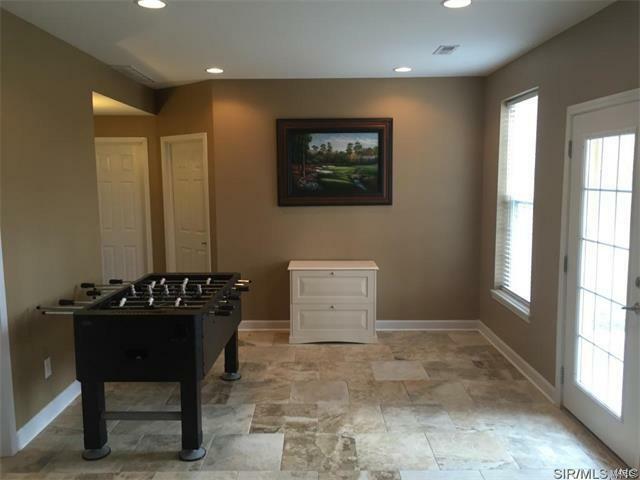 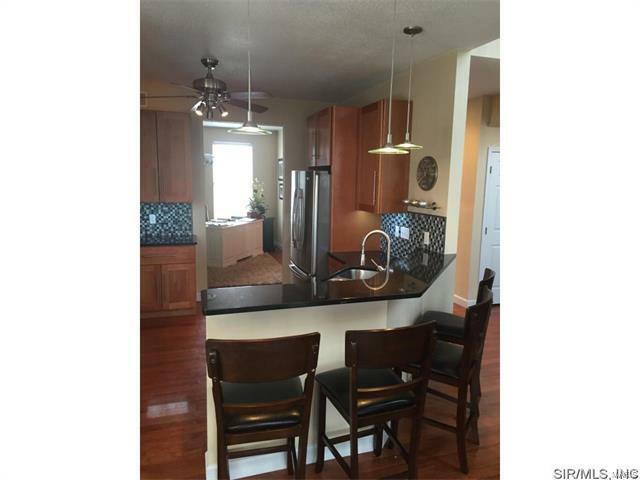 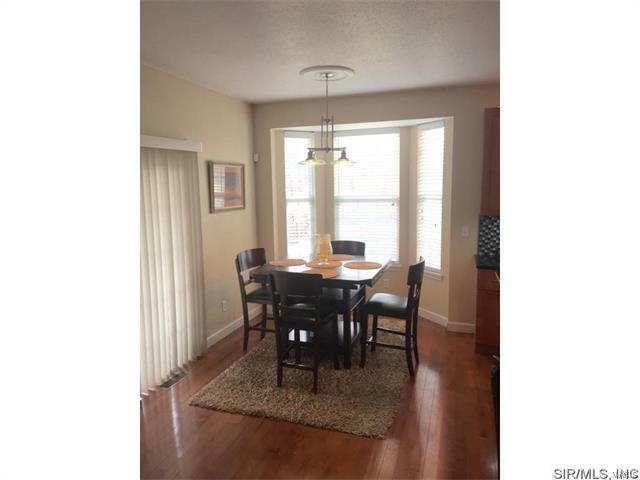 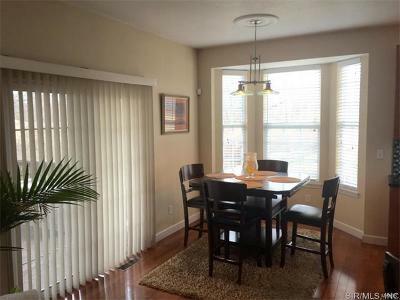 Large kitchen w/ granite tops, stainless steel appliances and peninsula snack bar great for entertaining. 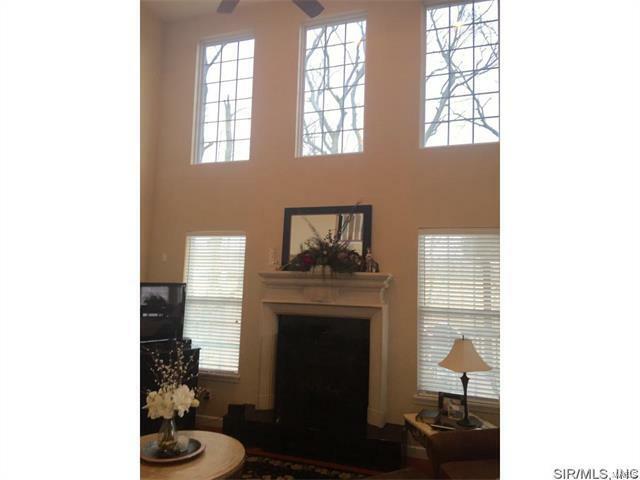 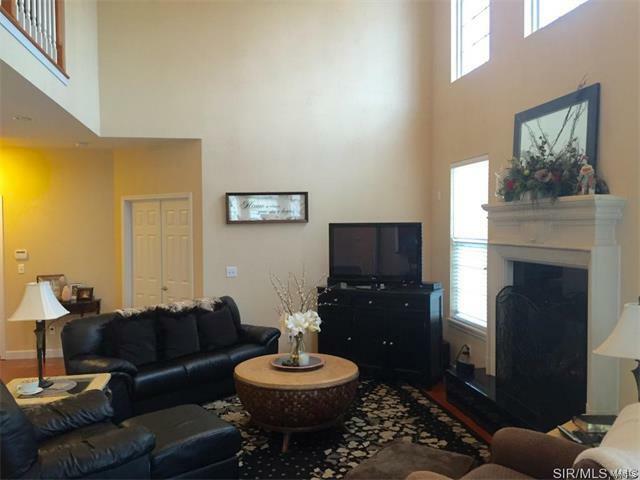 The great room offers cathedral ceilings, stone fireplace, and several windows for lots of natural sunlight. 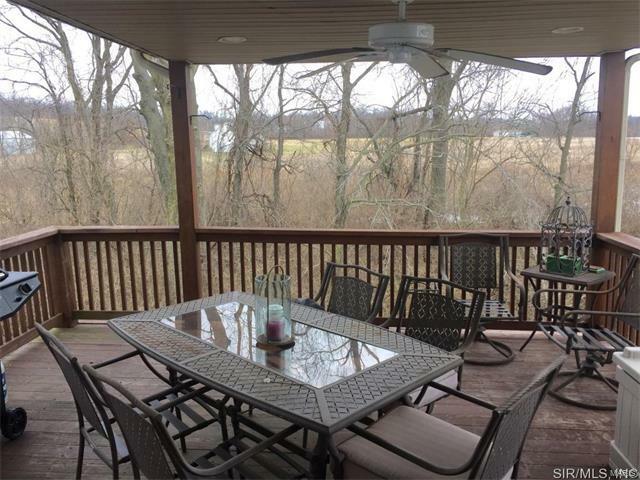 A covered rear deck off the kitchen/breakfast nook overlooks the timber and creek behind the home. 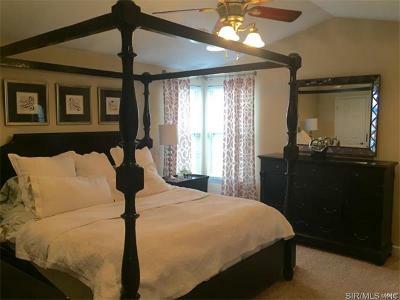 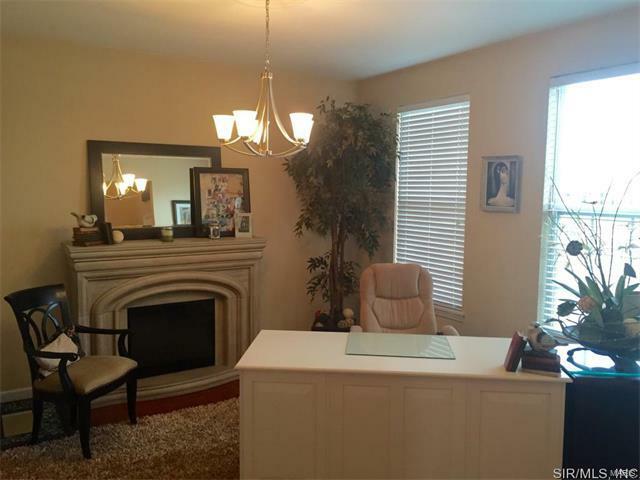 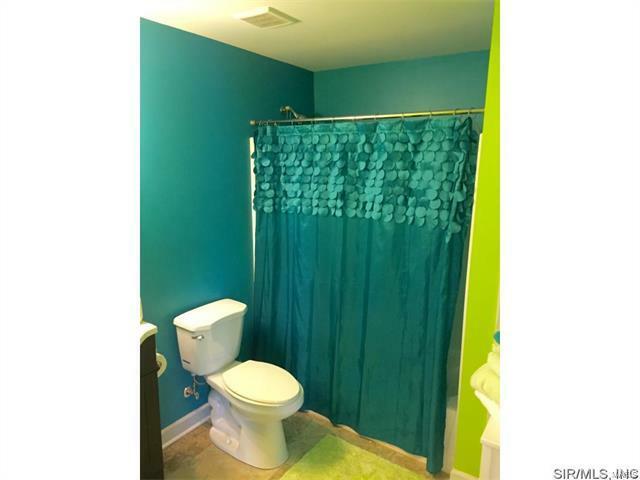 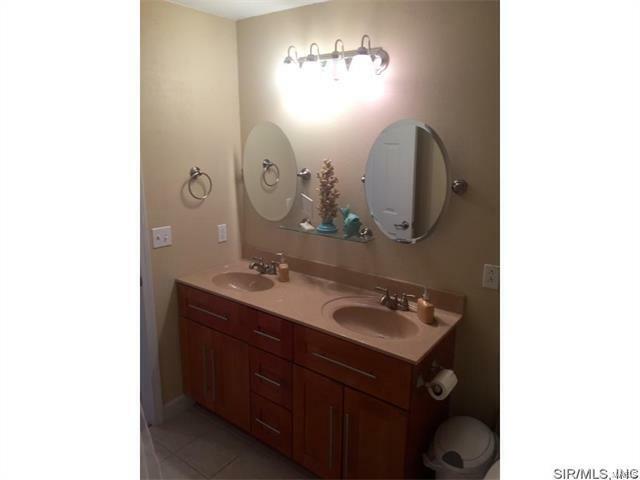 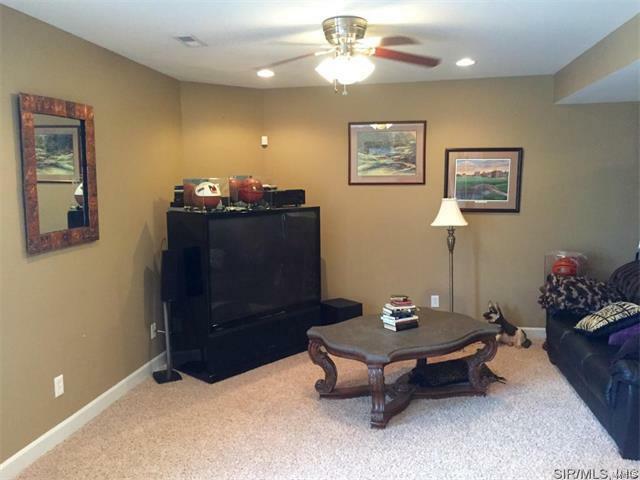 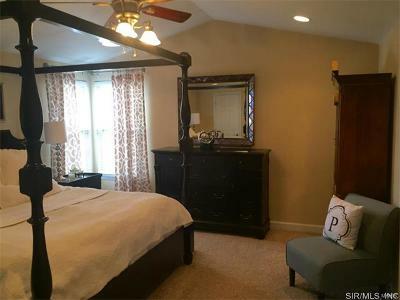 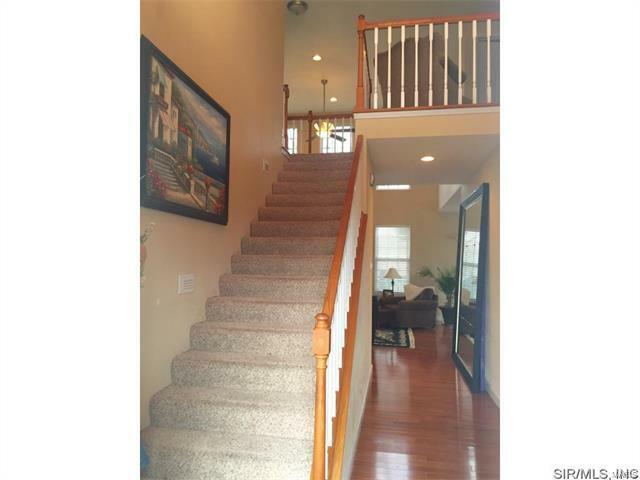 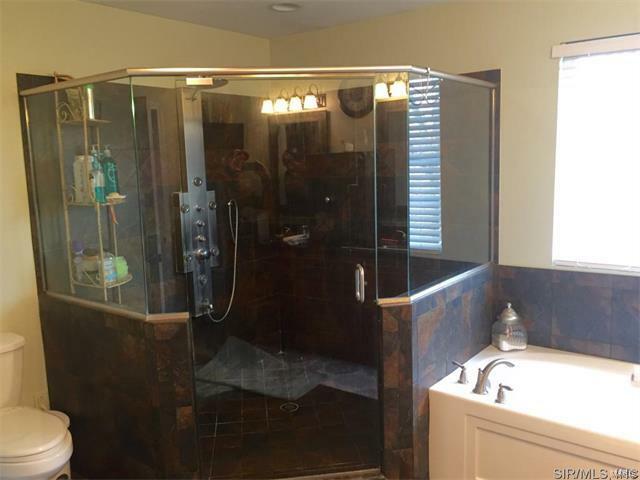 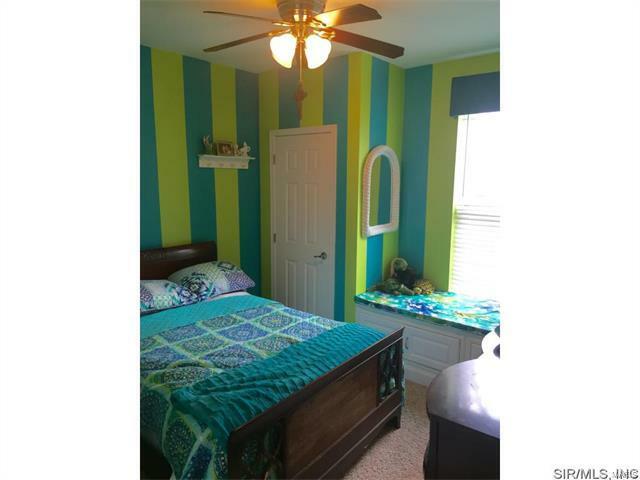 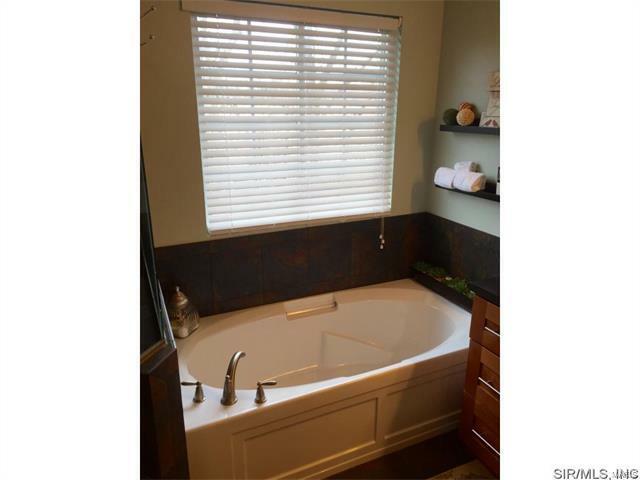 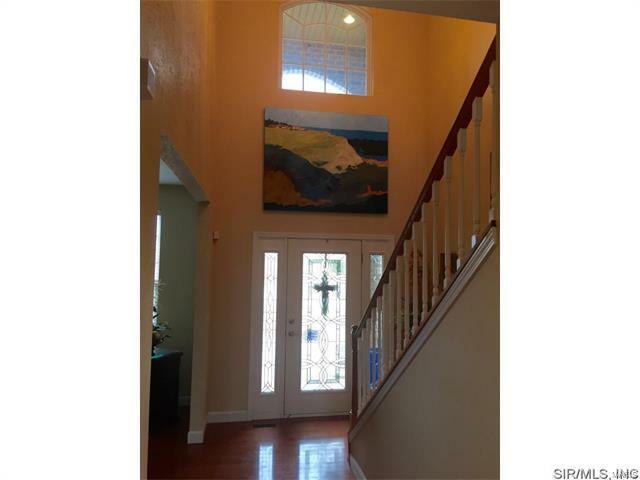 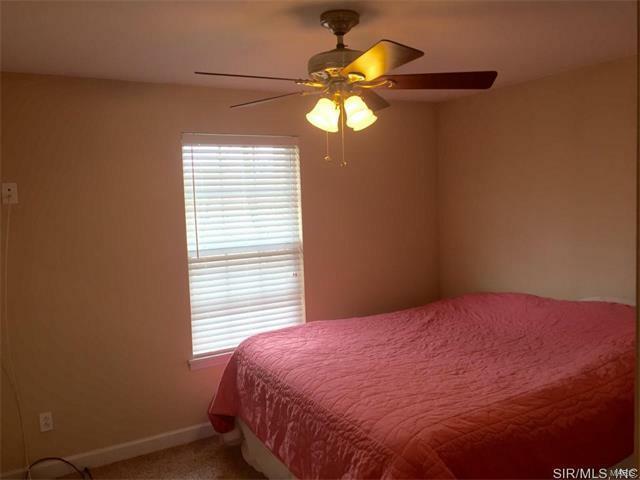 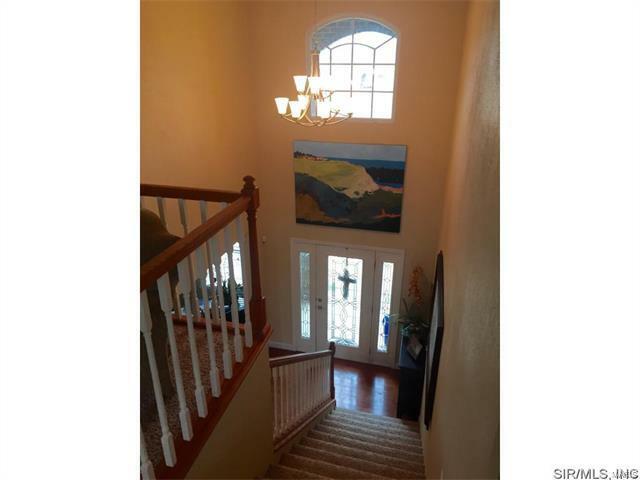 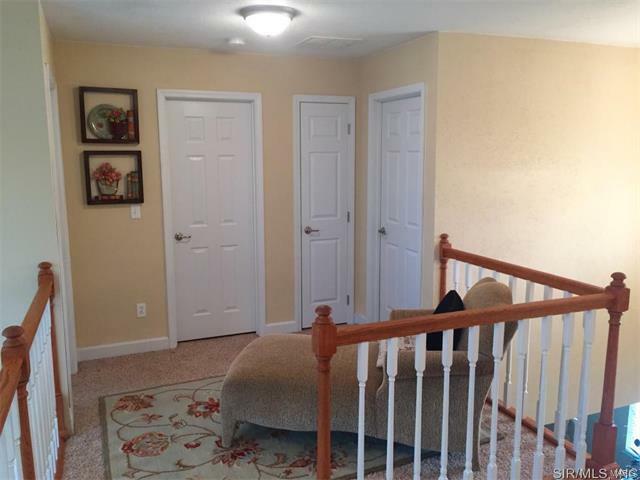 Large master bedroom with 2 walk-in closet's, large walk-in shower, whirlpool tub, double vanity with TV. 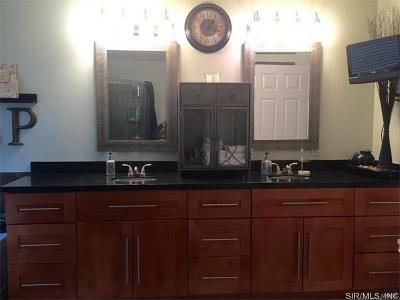 Too many amenities to mention. Please call today, this quality home won't last long.